Augmented Reality (AR) is a hot topic since a few years. This fact, combined with HTML 5 standard availability and new capabilities of modern web browsers laid the grounds for uprising web AR frameworks. One of these frameworks called AR.js (developed by Jerome Etienne), was recently chosen for the project I was involved in. The AR.js framework allows to develop augmented reality experience. It uses characteristic markers to acknowledge the surface on which particular shape should be displayed. One of the biggest advantages of this framework is the fact it works really nice on mobile devices. 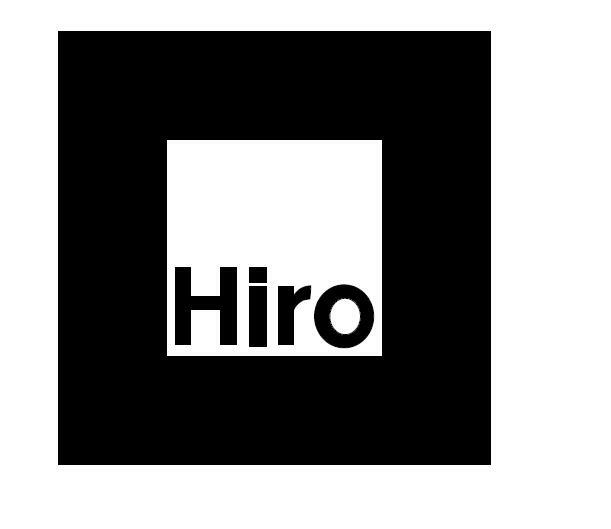 You can test it yourself by navigating the mobile performance example page on your mobile device and opening the HIRO marker on other device. The documentation of AR.js provides a link to an article on Medium.com is describing in details how to get easily started with augmented reality development. The application I developed was working like a charm, displaying custom SVG graphic attached to custom marker generated using AR.js marker generator. Example AR.js application working on my smartphone. In case the camera permission is granted by the user, getUserMedia function is calling successCallback, providing MediaStream object. In other cases (e.g. when the exception was thrown) the function calls errorCallback function. StreamMedia object passed to success callback contains a reference to a video track, which is ready to be used. In the same time, web browser starts to indicate that the web page is currently using the video camera. These facts made me suspect, that I’m having a kind of video resource concurrency conflict. I hope this solution will be helpful for other AR enthusiasts, saving their time and nerves.